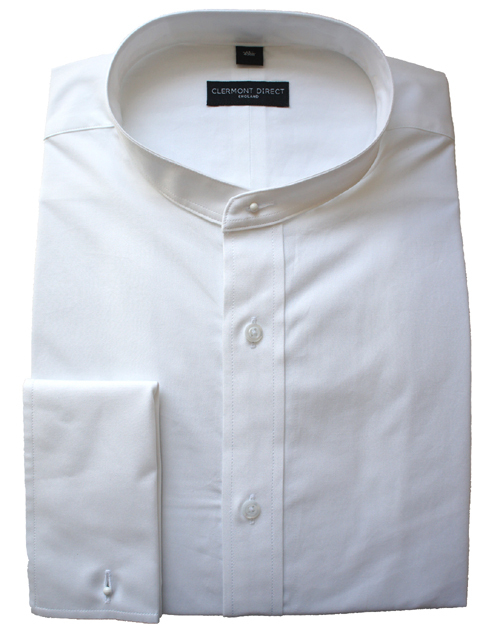 This 100% white cotton traditional double cuff Court tunic shirt is made from a single 80's yarn. The weave is more compact than many fabrics giving a denser look and feel to the cloth. Not only does this give a better look it wears better too. The shirts are a generous fit, the specifications derived from years supplying the legal profession. Shirt Collar Size: Please Select14.5"15"15.5"16"16.5"17"17.5"18"18.5"19"